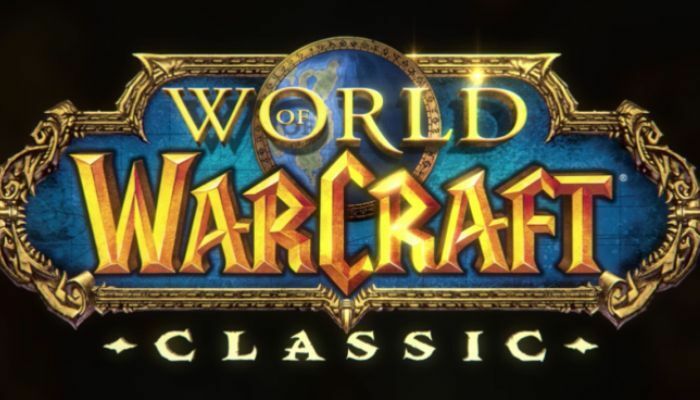 The World of Warcraft team has announced that the Classic demo play time has been extended and players can check it out through Monday, November 12th. In addition, the playtime limits have been removed (earlier this week). You will have either had to have been a BlizzCon attendee or to have purchased a Virtual Ticket in order to participate. as close to WoW as it existed in 2005-2006 and the demo will be "a clear reflection of that"
Have you been playing? Leave us your thoughts and impressions in the comments.